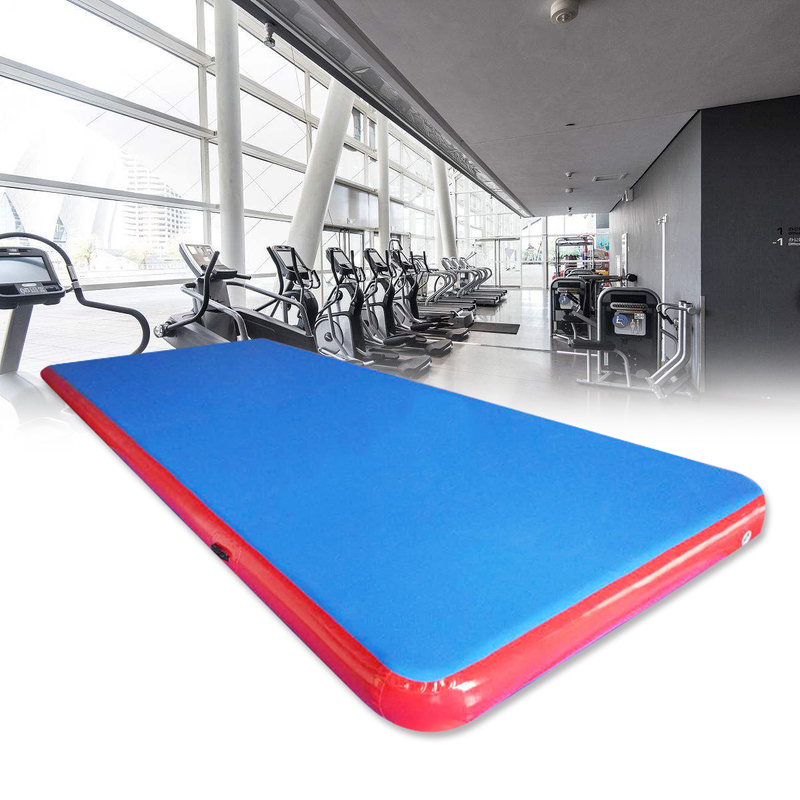 For just US$1,427.49 , buy 236x78x7.8inch Inflatable GYM Air Track Mat Tumbling Airtrack Gymnastics Mat Fitness Home Training Floor Pad With Pump with high quality and fast shipping worldwide. Made of PVC material, waterproof and safe to use. Possible to fold and unfold them quickly. Allowing for most gymnastics and cheer skills. Inflating and deflating is done in several minutes. Sided with handles for easy and comfortable grab. Set up in your living room, back yard, at the beach, anywhere. Easily portable from gym to gym. Convenient fit on the back seat of your car. Jumps can be repeated more often with less chance of overuse injuries than on traditional training equipment. It can be used on floor, water and grass, just make sure there is no stone or sharp things on the grass to hurt the track. 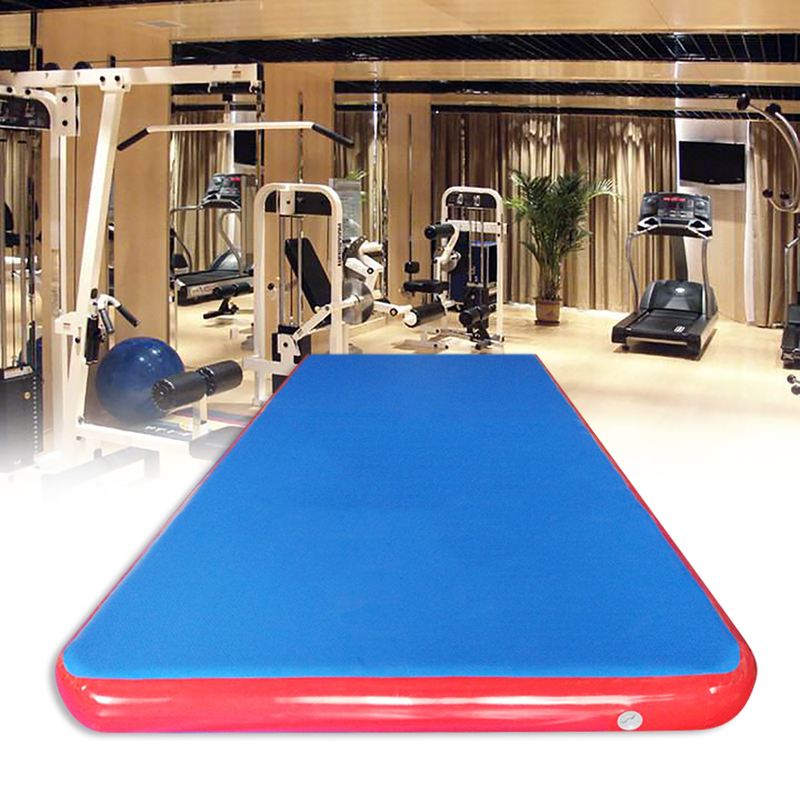 Multipurpose: They could be utilized in many different ways, such as gymnastics, cheerleading, home entertainment, high-performance training, gymnasium, park and water play, dance clubs, fitness clubs. Connect plug to AC 220-240V / AC 110-120V socket. Open the valve of inflatable item. Join adapter to inflation port, then insert it in the valve and switch on for deflation / switch off for stop. Never use the deflation vent when inflating the item. The valve of inflatable item should not be obstructed, otherwise it could overheat and damage the pump.